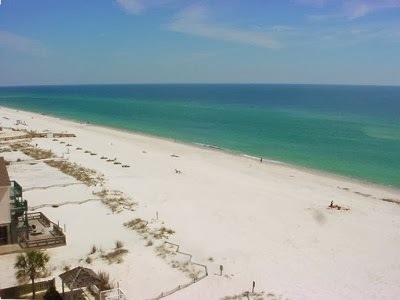 Well, summer is in full swing here on the Alabama gulf coast...it's HOT...HOT...HOT!!! This past week, I did a lot of projects outside, and just let me tell ya...I should have lost a few pounds with all that sweat! I hope to stay inside with my projects this week. Happy to have you here and looking forward to seeing what you have to share this week. 1. Please have a separate link to this party in your post (not a mass link page) or add my party button (you can find it under my header) to the post. If there is not a separate link, you will not be featured and/or could be deleted. I am hopefully bringing you traffic and I would appreciate the same. 2. Please don't link the same thing you linked last week. Only new links (no more than one week old). 3. Please be a follower of this blog through GFC or Linky Followers. 4. Would love to have you follow me on FACEBOOK and PINTEREST. 5. Please no more than three links per person. Thanks for hosting the party! Have a great week. 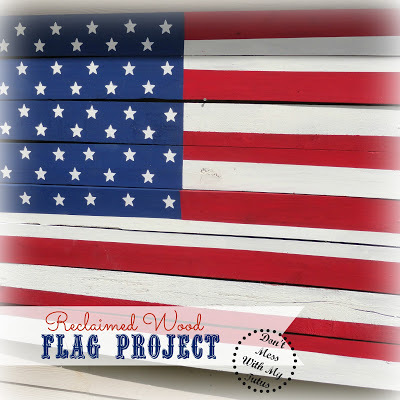 Cute features, I love the wooden flag! Thank you so much for hosting sweet lady. Have a blessed week. Great features Linda! Thanks for hosting! I like your lamp and shade! Thanks for hosting and stay cool! Great features! I love your lamp! Thank you for hosting! 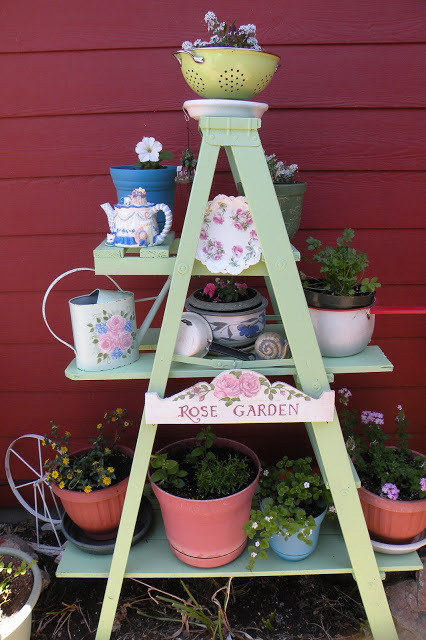 Wow, you are really getting creative with some fun driftwood projects! love them. thank you for hosting and have a wonderful evening! love that flag! thanks for always hosting a great party! Beautiful features - Thanks for hosting! Thanks for the party, Linda! Have a great week! 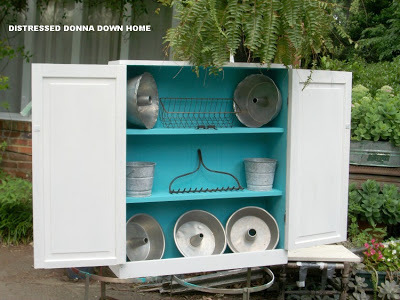 Thank you for the feature on the painted cupboard. I am loving the projects linked tonight. Hope your week is a great one. Love your driftwood lamp. How clever of you. Thank you for hosting! Thank you for the party, Linda! Thanks so much for including me in your features this week, Linda! thanks for hosting, love the features! Very cheerful post. Love the features. Thanks for hosting Linda. Thanks for another great party! Love your lamp and especially the burlap shade! So charming! Joining your party for the first time. Thanks for hosting! Thanks for letting me participate at your lovely party. HI Linda, thanks for hosting, love joining in. As always, great features. I finally got a post up early enough in the week to link up with you this week. Hi, Linda! So very glad to be linking up this week. Thanks so much! LOVE THAT LAMP!!! LInda, you always have such adorable projects. That driftwood is sure coming in handy for you! Thanks for hosting the party for us! Thanks for hosting!! I LOVE the driftwood lamp and the flag sign!! Hi Linda, Thank you so much for hosting. Love your driftwood lamp, I do love a pretty piece of driftwood. Have a great day. Love this party, and your features! thanks for hosting, Linda! Love your driftwood lamp!! so cute! Thank you for hosting this great party. Please stop by and join us on our Tuesday Brag About It Party. Awesome features and great party. Thanks for hosting! The lamp is Great, too cute. Great party, thanks for hosting! Hi, I'm Linda. 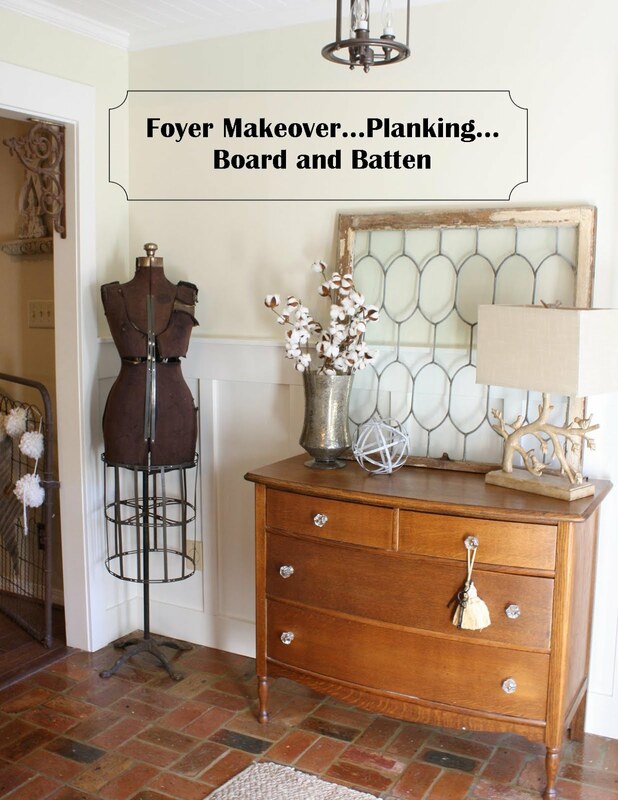 Wife, mother, shop owner, blogger and lover of anything with a farmhouse look. 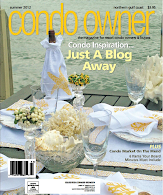 Click on my photo to learn more about me, my blog and my business...Coastal Charm Interiors. 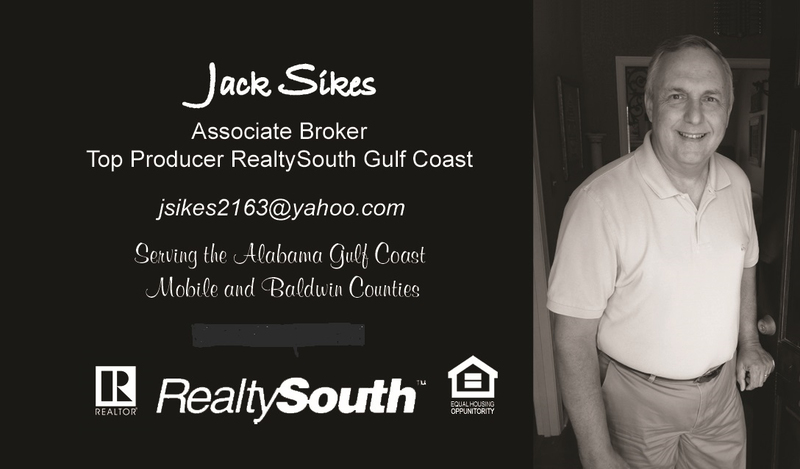 Need A Realtor On The Alabama Gulf Coast? Located in Gulf Shores, AL. All content and photographs are property of Coastal Charm. I love to share, but please credit and backlink to my blog and let me know so I can come by for a visit! Thank you!